I'd previously reported about the baby that was born with 6 legs due to a rare disorder. 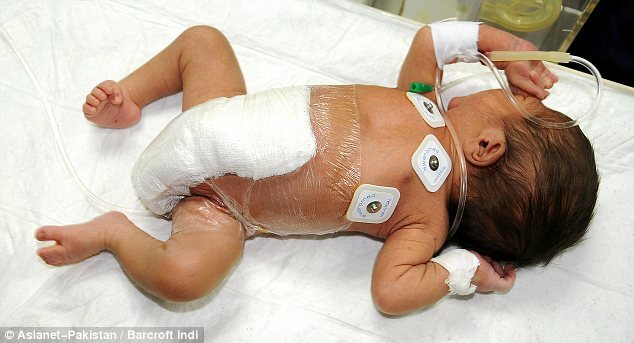 Doctors have succesfully operated on the baby and removed the extra four limbs! Thank God! Thanks for d update swthrt. Ur blog informed a lot of pple abwt this baby's plight and propelled them to pray for him. Probably the prayers of one of ur readers worked. Well done.